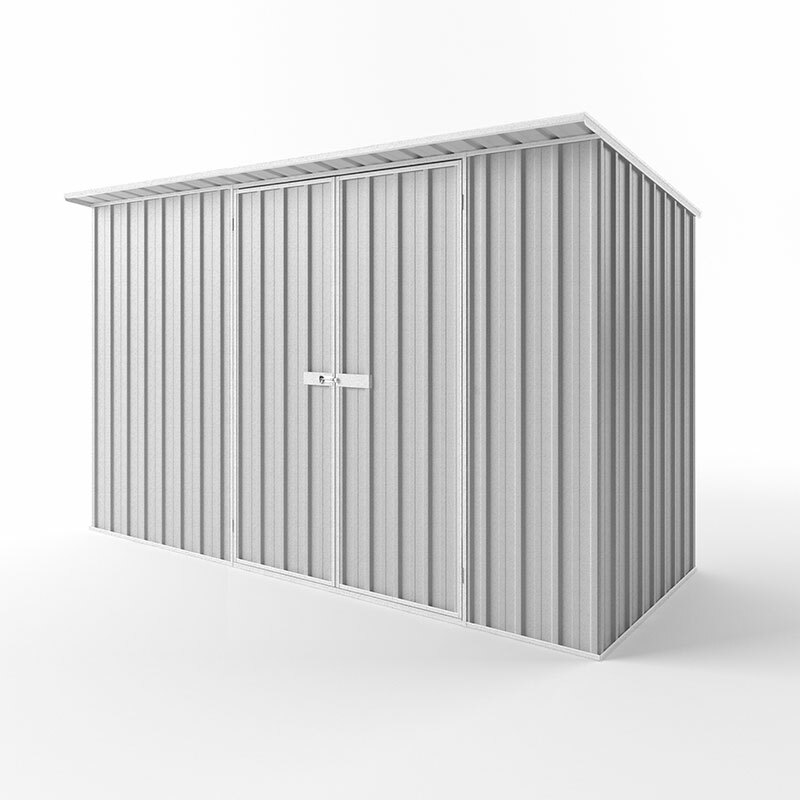 This Skillion roof garden shed model is great for limited space city living, townhouses and small yards. Click here for accessory details. 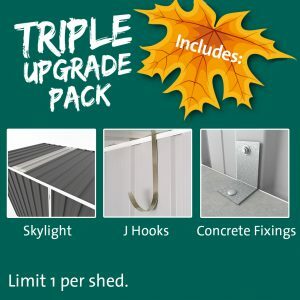 Copyright 2019 © Garden Sheds Direct.